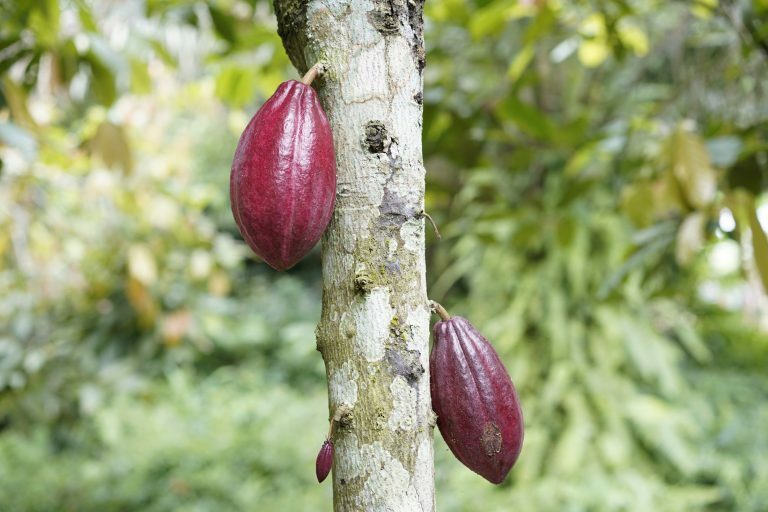 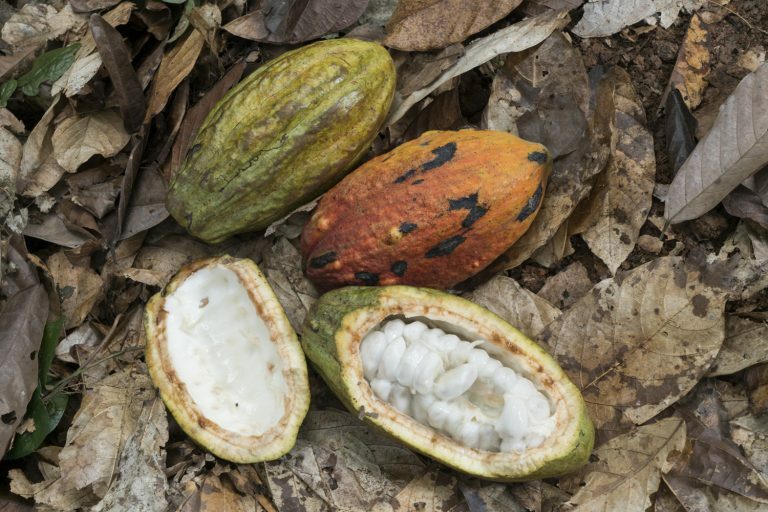 On March 16, 2017, top cocoa-producing countries Côte d’Ivoire and Ghana along with leading chocolate and cocoa companies committed to forest protection and restoration, combined with sustainable cocoa production and strengthened farmer livelihoods, within the framework of the Cocoa & Forests Initiative. 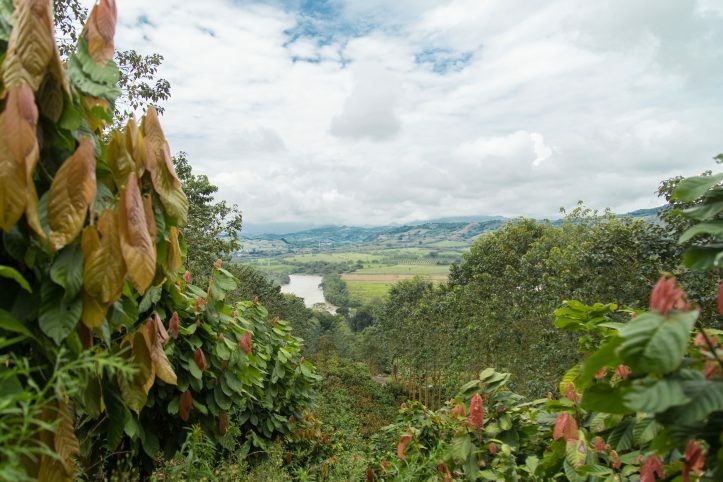 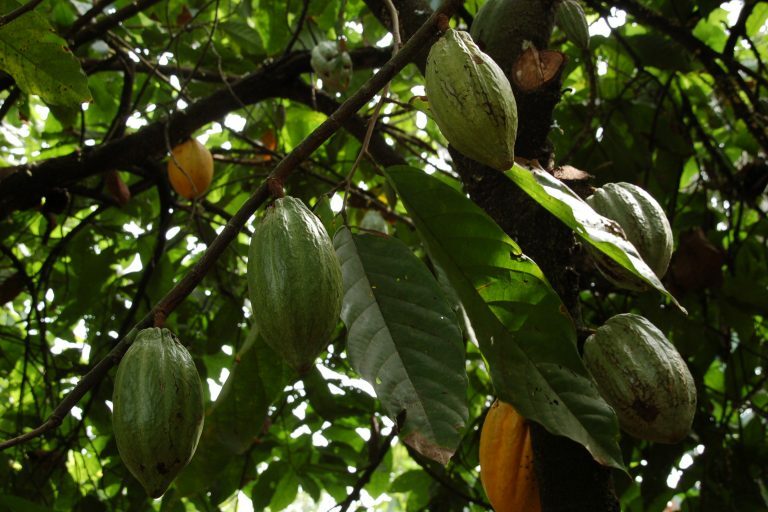 On July 17, 2018, Colombia became the first country in Latin America to sign up to the principles of the Initiative and join the global effort to ensure deforestation-free cocoa. 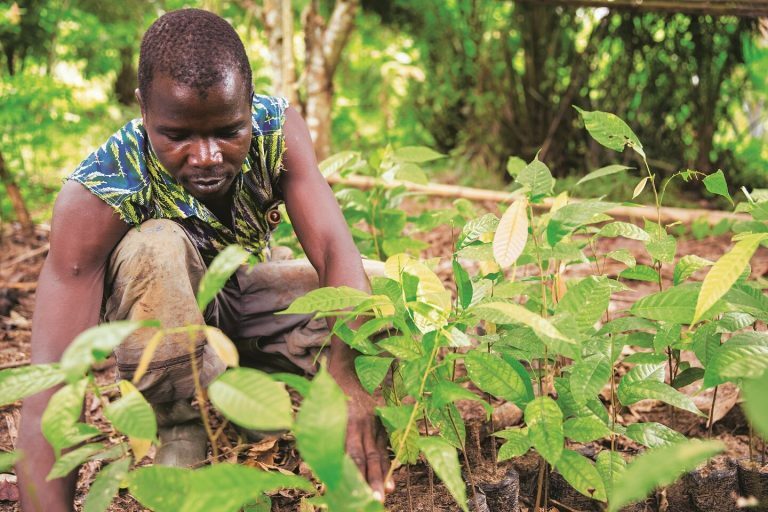 These actions, which are aligned with the Paris Climate Agreement, play a valuable role in sequestering global carbon stocks and in preserving the precious ecosystem services that forests bring to local communities. 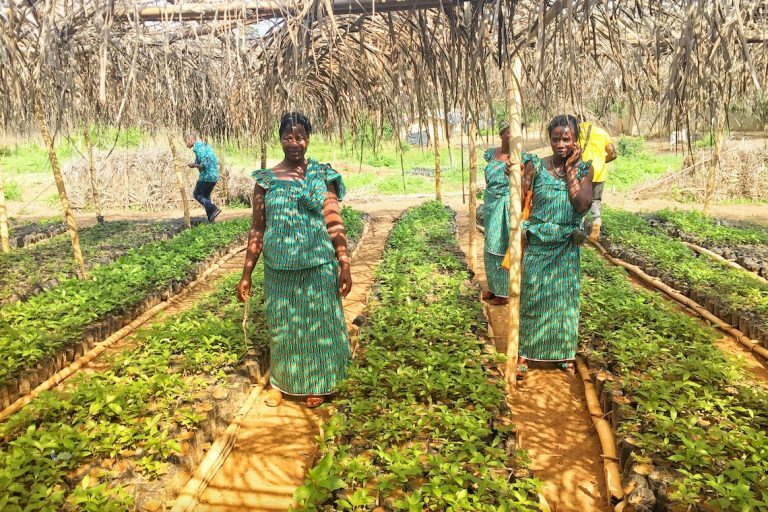 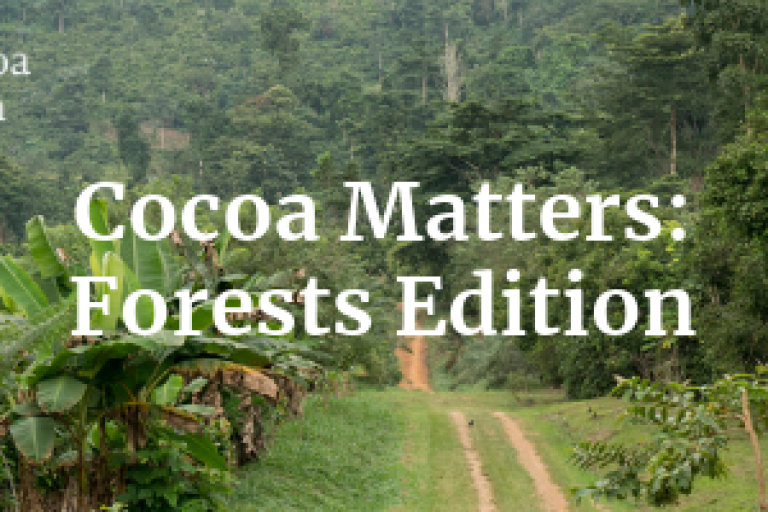 WCF’s Cocoa & Forests Initiative helps achieve Sustainable Development Goal 15, by protecting, restoring, and promoting sustainable management of forests. 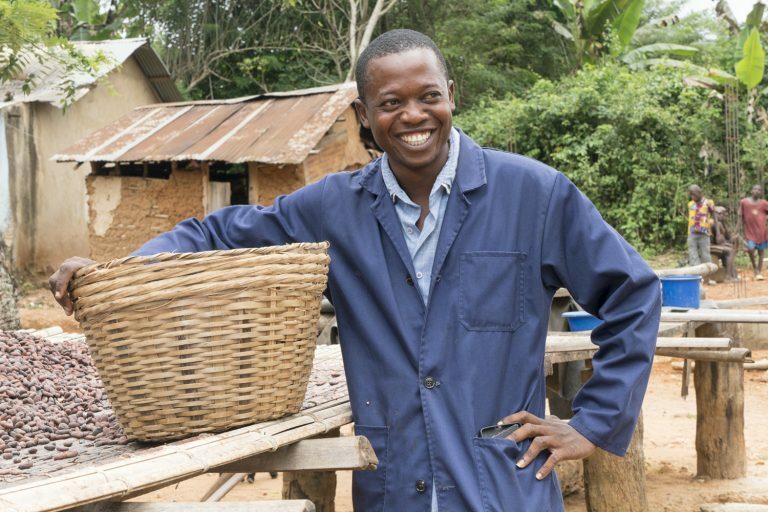 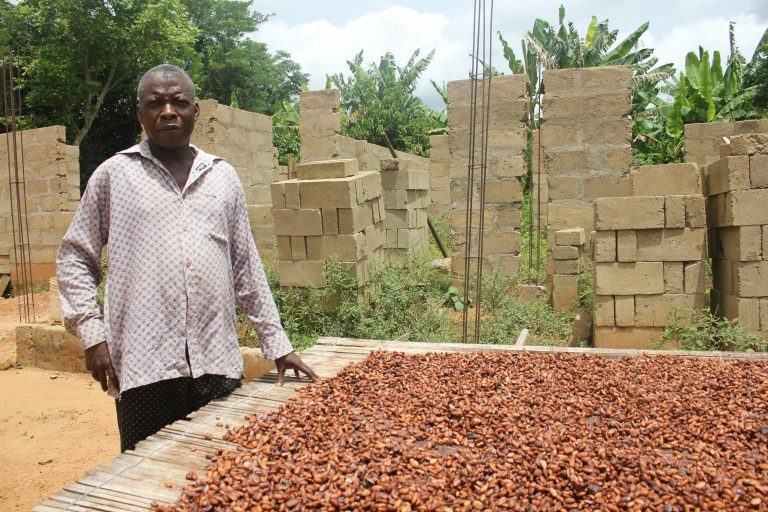 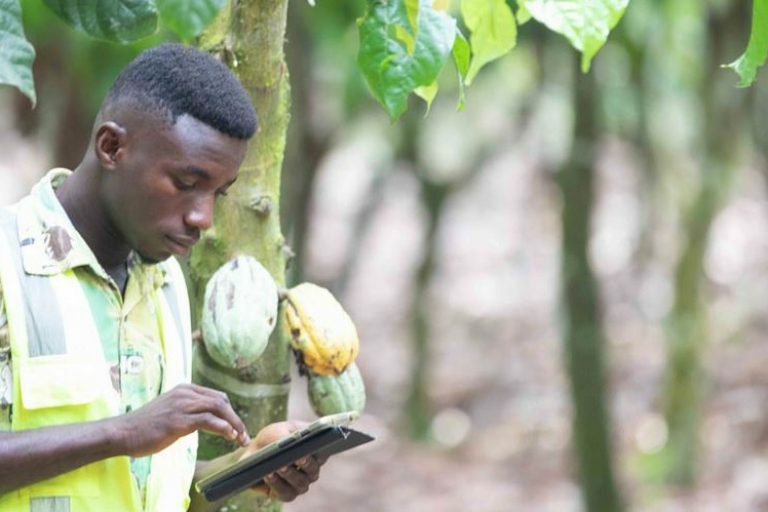 Through our Climate Smart Cocoa program, WCF helps identify solutions to climate challenges, such as fluctuating weather patterns and prolonged drought, faced by smallholder cocoa farmers. 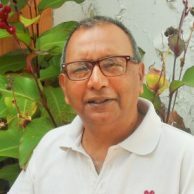 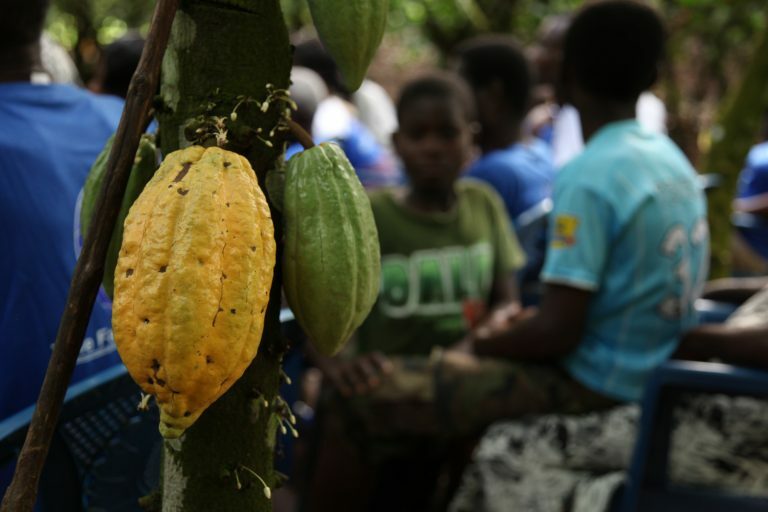 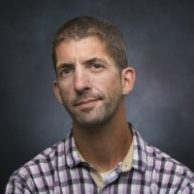 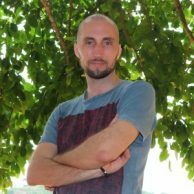 With improved planting materials, professional farming techniques, and sustainable soil fertility management, cocoa productivity can be responsibly increased and farmers can better cope with climate change. 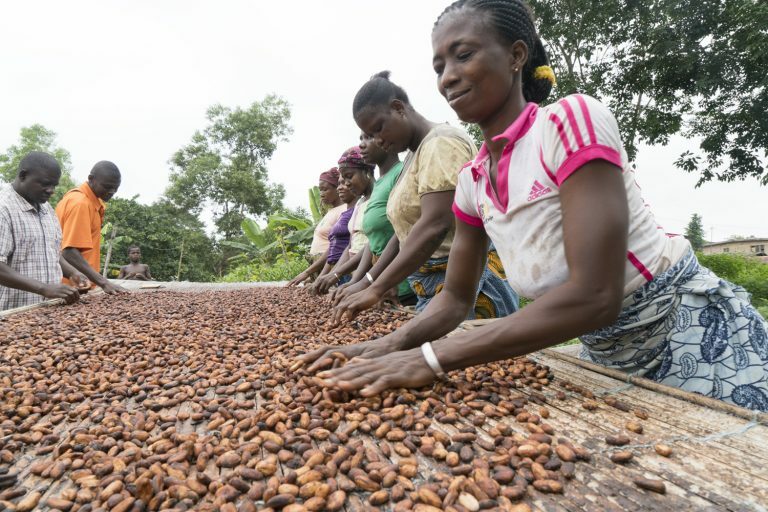 WCF’s Climate Smart Cocoa program helps achieve Sustainable Development Goal 13, by taking urgent action to combat climate change and its impacts in the cocoa sector. 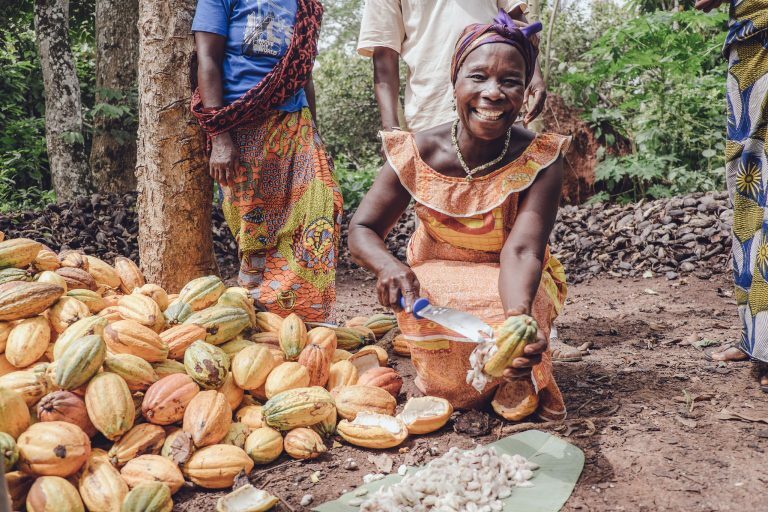 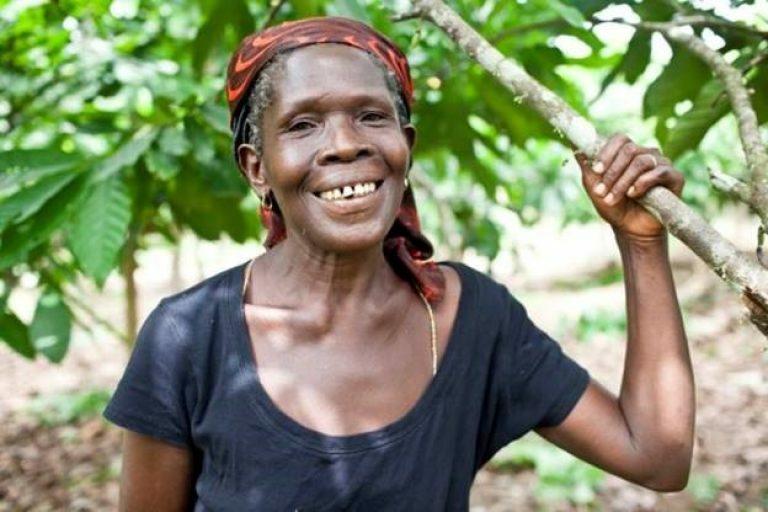 By accelerating productivity interventions and growing more cocoa on less land, we can help stop deforestation and ensure smallholders continue to improve their livelihoods.